You are at:Home»Email Marketing»What Is Email Marketing And How It Helps You To Make Money Online? When I began to learn about online marketing and make money on the internet, I was overwhelmed by the amount of information available about email marketing and how important it is to build a mailing list. You’re probably already familiar with a term encountered an internet marketing “guru” who earned thousands of dollars by sending a few emails to its mailing list. I do not guarantee that you will immediately earn thousands of dollars, but building your mailing list is one of the most important things you can do to make money on the internet. Email marketing is only building a mailing list, keeping in touch with your readers, sending valuable information and advice about great deals that solve the problems of your readers. 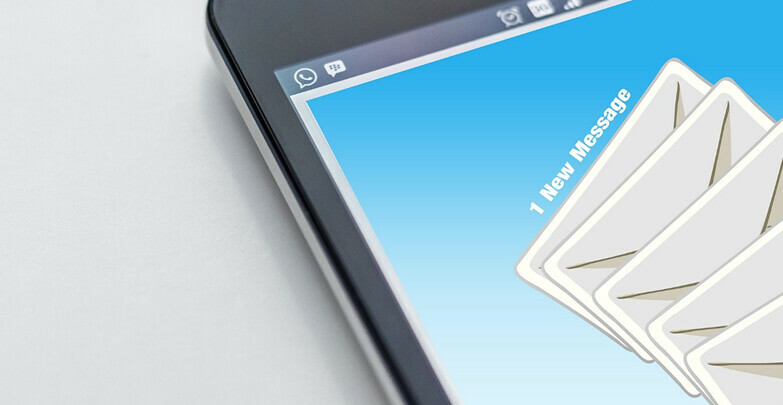 Email marketing is not spam because your readers can subscribe or unsubscribe to your mailing list whenever they want. It is completely voluntary. How can email marketing help you to make money on the Internet? There are some ways to this question. Many people ask me about building a mailing list because they do not know how to start it, but I advise you not to make this mistake. Start immediately to make a mailing list. The first advantage is the control you have. If you just have an RSS feed where readers can subscribe to, then your readers will be informed each time you post a new article on your website, but no more than that. With a mailing list, you can send an email when you want and gives you full control. Your mailing list is yours and gives you a direct channel of communication with your readers. Even Google can can’t control it. If you have a product launch coming up, or you want to make a quick offer, you can do it within a few minutes by sending an email to the inbox of your readers. Obviously, it is better to plan things in advance, but if you suddenly have a hunch and you want that valuable information to share with your readers, whether you want just to give them a little info, then email marketing is the fastest way. One of my favorite benefits of email marketing is the auto responder. This is a tool that allows you to automate sending emails to your readers. For example, if you subscribe to a mailing list and confirm your subscription, you immediately get a free report on an interesting topic. In the week you get an email after every 2 days with more tips and techniques, and after a week you get access to the records of a recorded webinar. The longer you stay on the mailing list, the more valuable information you get. The beauty is that an autoresponder will do it automatically. You can build a full autoresponder with several emails automatically sent to your readers in a sequence set by you. Email marketing allows you to do a lot of tests and find out about your potential customers. If you have a mailing list and you use a good email marketing tool such as Aweber, you can see who opens your emails, what links they click, how often they click on it, and so on. It gives you information about what your readers that what they find attractive and what they don’t, what tracks motivate them to open an email and what offers they find relevant. Your email marketing compared to traditional direct mail advertising is amazingly cheap. Ask some online entrepreneurs to integrate it into email marketing in their website because they do not want to invest into it. This is one of the biggest mistakes you can make if you want to make money on the internet. A good email marketing tool such as Aweber will cost $ 19 per month. You will get everything you might need: support to set up everything, an autoresponder where you get email campaign tools to get an overview of your marketing results, a WordPress plugin for your email marketing which you can easily integrate on your website, and much more. If visitors to your site will subscribe to your mailing list and you treat them well by giving them valuable information, you will gain confidence, and you can build a long lasting relationship with your readers. 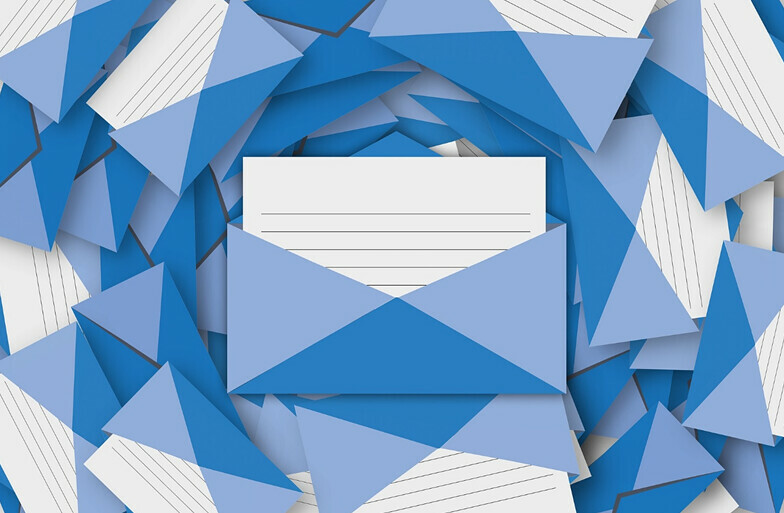 Email marketing allows you to treat your readers like VIPs. Readers will stay on your mailing list for a long time as they get useful and inspiring information. Email is a more intimate form of communication than someone who keeps abreast of your new blog posts through an RSS feed. If someone has a question about pushing the content of your emails, can just reply and ask his question. When you send a correct answer, you will benefit your readers and gain his trust. If you do not know what your users want, you cannot help them, and it will be difficult to make money on the Internet. It’s not a good idea to create products and services without having a clue what keeps the people in your market. You should listen to your audience, and email marketing gives you the perfect platform to do that. Email marketing can be used to drive traffic or do other things to ask questions, surveys to determine where readers of your mailing list are doing. You can help them by guides or create products and services that solve their problems and overcome obstacles. Imagine that you send an email to your mailing list. Then go and do something else for a few hours. When you come back, you notice that you’ve earned a few hundred dollars … just by sending an email to your mailing list. Do you think this could be just a dream?